The Heart of Illinois Big Brothers Big Sisters organization is gearing up for one of its biggest fundraising events of the year. Realigning the elementary school boundaries was discussed at Monday night’s District 205 School Board Meeting. 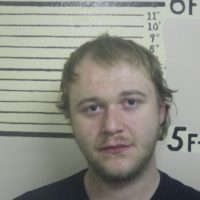 A Stronghurst man has been arrested on charges of burglary in arson for allegedly setting flame to an unoccupied residence in Oquawka. 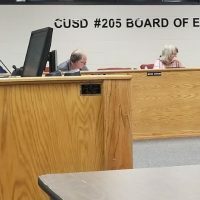 The District 205 Board of Education heard recommendations about increasing the substitute teacher pool at Monday night’s meeting. Illinois Sheriff’s Association scholarships awarding $500 in Knox County. 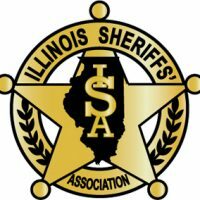 For nearly 40 years, the Illinois Sheriff’s Association has awarded scholarships around the state to Illinois students wishing to pursue higher education. A Knox College alum will return to campus this Thursday to present on his work in HIV and AIDS activism. 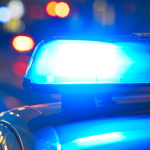 Galesburg Police officers are on the lookout for a missing truck and rifle taken on Friday. 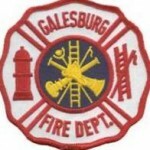 A Sunday night fire brought firefighters out to Carl Sandburg Drive to battle a vehicle fire. 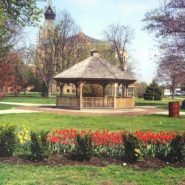 Art is coming back to the park this summer.